PRICE REDUCED FOR QUICK SALE. 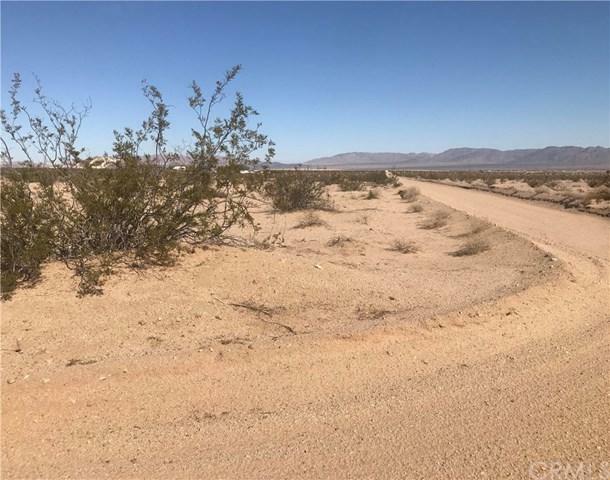 The property covers two parcels, in a desirable location, with proximity to the 29 Palms City Airport and the Wonder Valley Community Center. 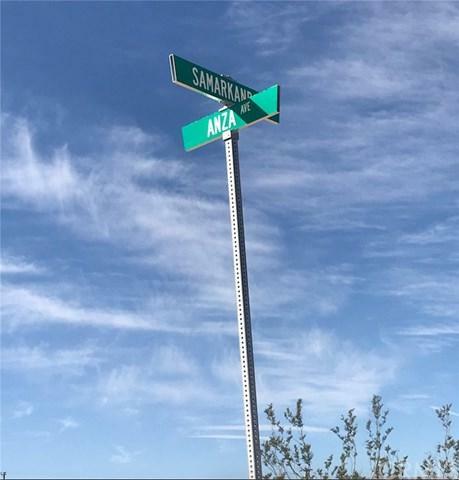 Easy ways to connect with Highway 62, between Samarkand and Amboy Rd. 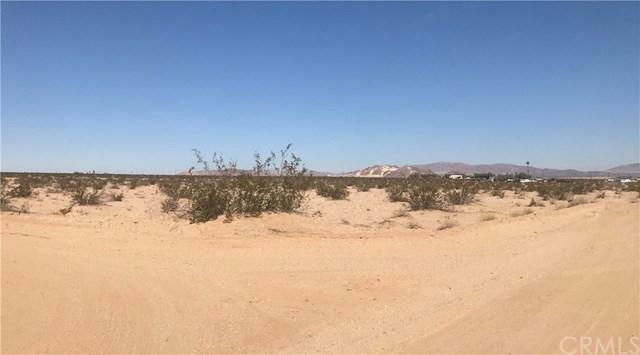 The Listing Price is for two adjacent lots. 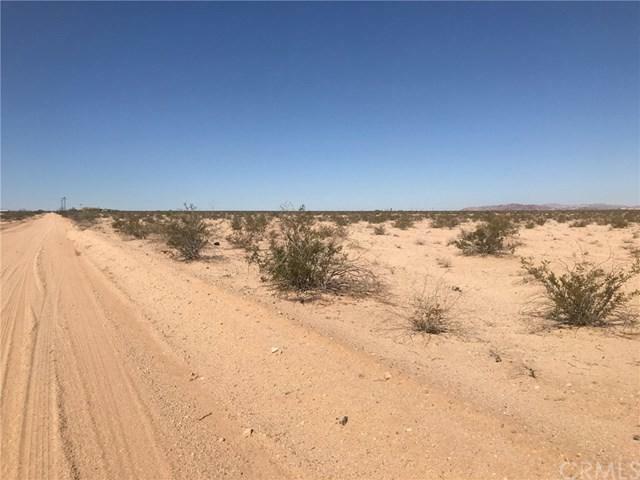 Seller prefers to have the two lots sold together, identified as Bristol Ave, APN 0625-362-09 Lot 47 approximately 2.0 acres, and Anza Ave APN 0625-362-10 Lot 48 approximately 1.9 acres, County of San Bernardino. Buyer to verify information as necessary, during the Due Diligence period allowed in the Purchase Agreement.